Employment opportunities for CT Technologists and other Radiologic Technologists are expected to increase much faster than average over the next decade, according to the Bureau of Labor Statistics. The BLS estimates that employment of Radiologic (including CT) Technologists will increase by 12 percent of the next 10 years. An aging population will help to accelerate the demand for technologists. The role of Chief (or lead) CT Technologist often combines patient interaction and staff management. 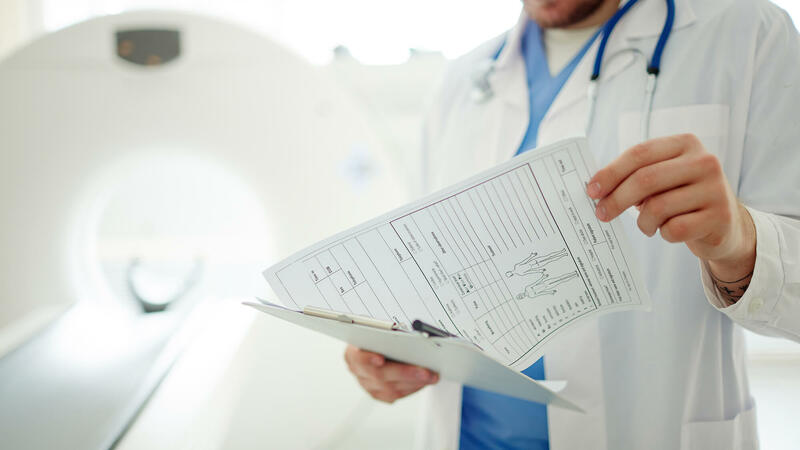 A Chief CT Technologist is typically responsible for performing CT scans, training staff, and ensuring that facilities meet safety, environmental, and infection control requirements. A Chief CT Technologist may also be in charge of maintaining equipment and ordering supplies. Source. The role of a CT Technologist involves direct patient care and equipment operation. A CT Technologist explains the exams to patients, performs the scans, and discusses any concerns a patient might have. CT scans can include brain, heart, chest, abdominal, and musculoskeletal imaging, including 3D image creation. CT Technologists can work in hospitals, labs, outpatient centers, or private doctor’s offices. Source. 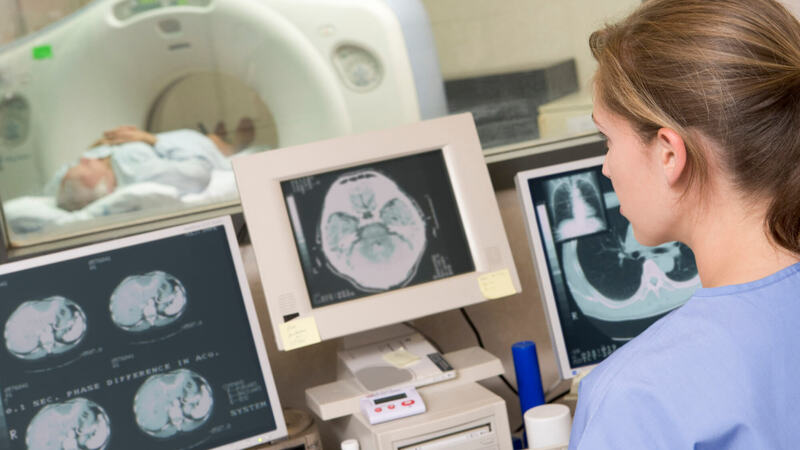 The Advanced Imaging Certificate in CT provides working radiology and imaging professionals the chance to advance their careers. The program is designed to prepare you for the ARRT’s CT certification exam. Ready to learn more about AHU Online’s Advanced Imaging Certificate in CT? Discover the curriculum and course plans. Review the admission requirements and start your application today.